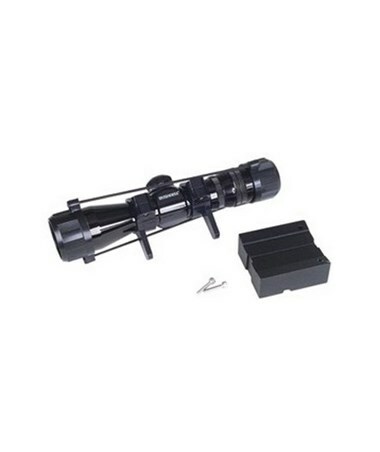 The Spectra Precision DialGrade Scope Kit for DG511 and DG711 1233 provides additional precision with fine dial grade adjustments for aligning the DG511 or DG711 pipe lasers. This extra precision is especially useful when construction professionals must set up their pipe laser in difficult conditions. 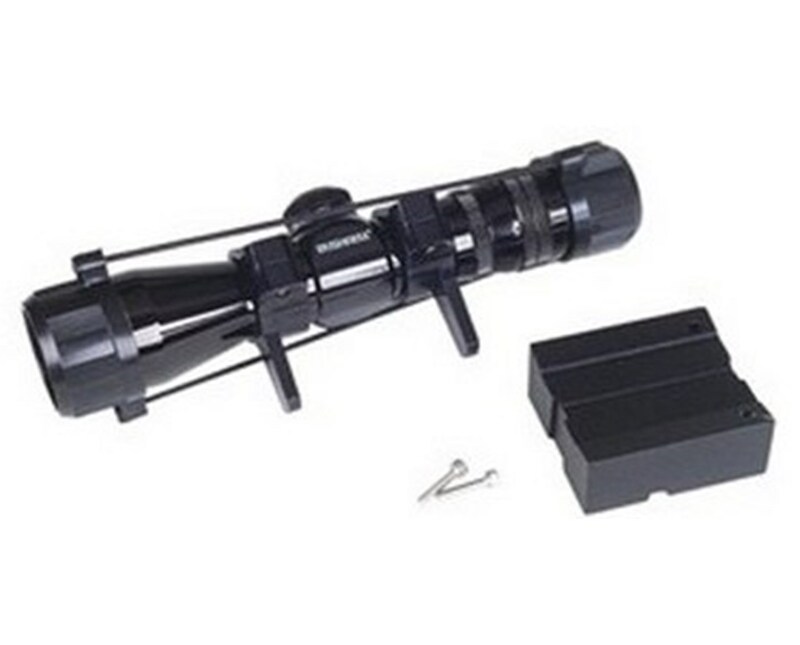 The scope kit also assists in one-person second day setups for large pipes.